We have become specialized in supplying complete industrial solutions to dredging and mining contractors. 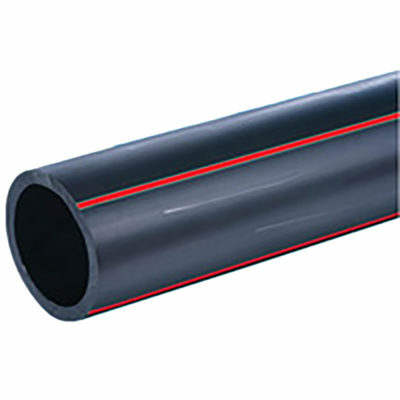 Our primary products include: HDPE pipe and fittings, PVC pipe and fittings, repair parts, and specialty flanges. 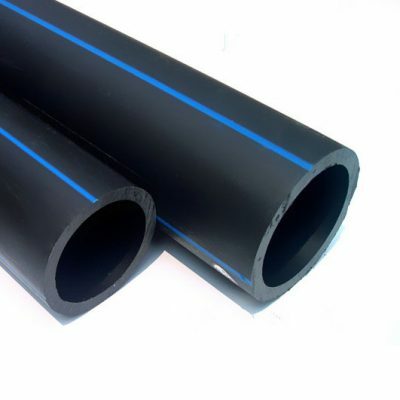 We have the ability to custom fabricate any variation of product your project may need. We offer a comprehensive product line of erosion and stabilization control products for a wide range of market needs. 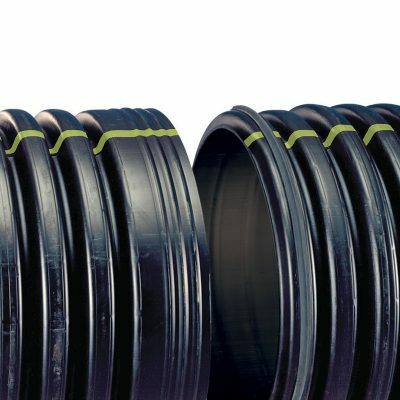 This line includes: road construction membranes and fabrics, liners and membranes, sediment control, retaining devices, turbidity devices, and much more. 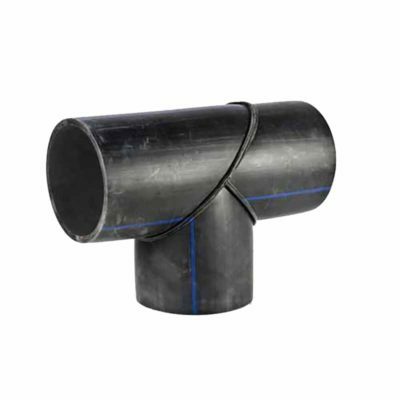 HDPE Drainage Pipe is available in a variety of sizes for a variety of drainage applications.